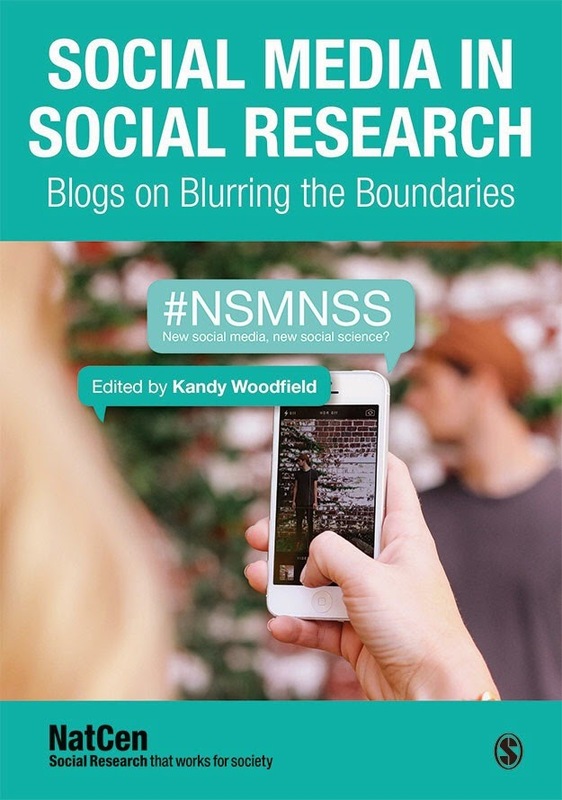 #NSMNSS: Social Media – Giving sport stars a voice? Abdullah Anees is a student in the Social Media MA at the University of Westminster. Two things I am very fond of are social media and sports, and what better way to relate the two in modern day then a reflective blog on how one influences the other. As we all know, social media platforms have allowed people to voice their opinions with others worldwide. The difference in a message being shared from any individual to the larger audience has developed at a furious pace since the development of Web 2.0. We now see people, such as athletic celebrities, who we were once accustomed to only seeing on the TV, now becoming vocal on social media platforms. It seems stars are taking their views more public rather than leaving that up to their publicists. Twitter, Facebook and various other social media platforms have allowed athletes to more readily reach out to their fans to establish a common connection. This common connection is the will to express their opinions and views; they now have a stage to show they have another side to them apart from sports. TV and Newspapers did not really give them a stage to express views on certain issues; and many times they were miss-represented without having a way to reply. If newspapers and television pick and choose information from these athletes then surely social media allows us to eliminate the press and obtain information directly from these stars? Social media has given people access to direct sources of information in every possible field. Social media has given the space for these public stars needed to protect their image in times where a candid photograph or a quote could be exploited and taken out of context. Does a social medium really give them freedom of speech? Many sport stars have gone on to twitter to express their views on certain events and have received mixed reactions from the online community. This has resulted in them retracting statements made online by deleting posts and tweets. Being in the ‘public eye’ they are expected to behave in an appropriate manner, questioning their actual freedom of opinions. Being role models of many young children globally, their views and behaviours are constantly monitored on social platforms and you get the feeling the press is ready to pounce on any slip up these stars make. The press will always build stories around sports stars expressing their views and opinions socially. Another angle I want to mention is the commercial aspect of sport stars being on social media. If a top flight footballer tweets a picture of his branded boots is that a message from his sponsors? Do they really have total control over their tweets? Even in the case of false advertisements from companies who deny they get sponsored athletes to promote to their audience their brand it still has to be questioned. There are some sports stars that I would love to see on social platforms; however there are numerous reasons why they keep away. Their inability to cope with the ‘digital public eye’ and what they might feel are restrictions of speech being a public figure would be my first opinion. Social media gives voice to anyone who wants to speak out. I think some stars have their assistant tweet for them. Others tweet/update by themselves. Social Media Management for dentist can expand your brand awareness, connect with your community on a personal level. Customers with the blog function can have Social Media posts turned into blog posts on your website. Bitebank Media helps increase dentists brand awareness on social media platforms such as Facebook, Twitter, Google+, LinkedIn and others. Yea Most of the Celebs uses Twitter to Express their views rather than FB. But from a Promotional point of view, FB Pages help them a lot. Ain't I right?